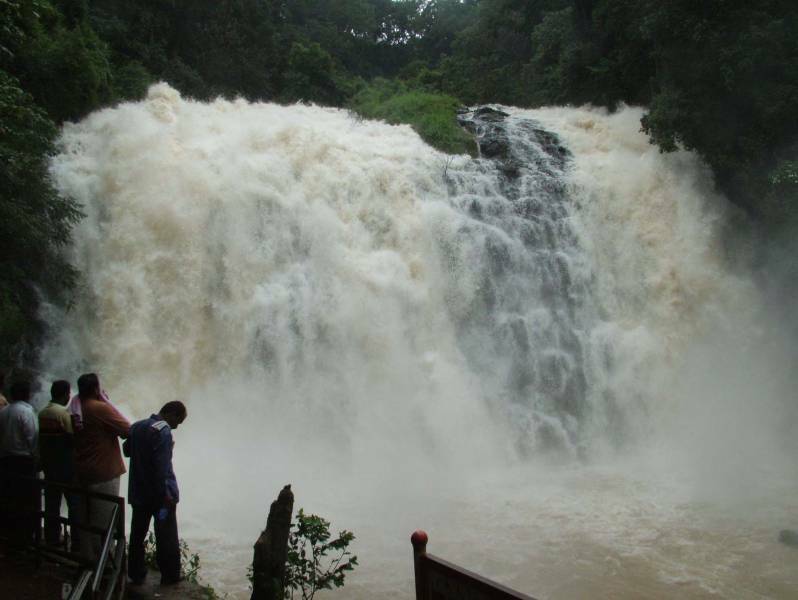 India is full of secret destinations for tourism, and Madikeri is one of them. 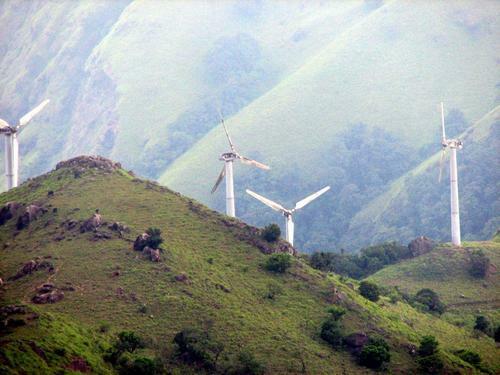 This stunning and charming hill station is situated in Karnataka. Madikeri is also recognized as Mercara. 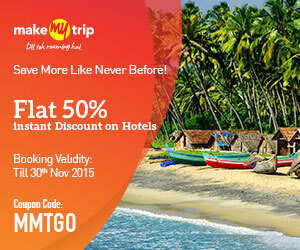 This popular Indian tourist place is having countless spots of natural beauty. Spending the memorable time at this place could be diverse experience for the tourist. The formal name of this hill town is Muddurajakeri that means the town of Muddu Raja. Madikeri is close destination to Coorg (another wonderful Indian tourist place). The history of Madikeri is linked with past of Coorg town as the rulers of Kodagu was same for Madikeri as well. 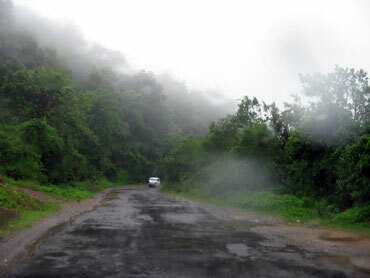 Kodagu is another name of hill station Coorg. 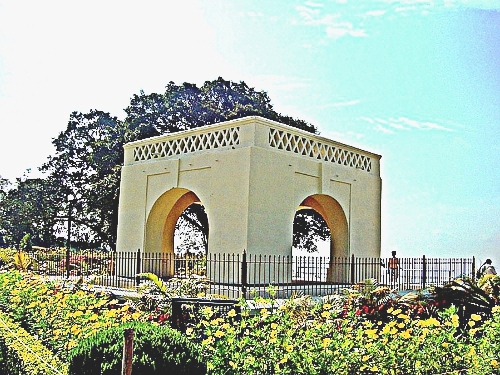 The fort of Madikeri is world-famous constructed by Raja Muddu in 1681. The charming smell of coffee, fresh cardamom’s aroma, Black pepper and honey of Coorg are few special products famous throughout the world. The sacred river Cauvery is having big importance in Hindu religion, and this river flows from Madikeri. Noticeable cool air and astonishing view of nature from the peak are different feeling. British Company ruled the whole India for 100 years, though they reserved the Madikeri town for holidays or special moments. 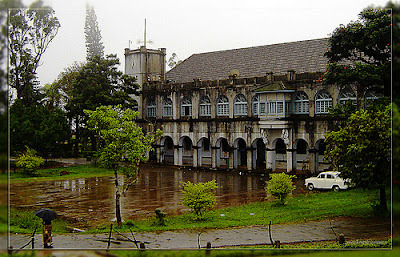 English experts referred the Madikeri as Scotland of India. Experts from India refer this place as 2nd Kashmir of India situated in South. The scenic beauty of the hills is really amazing. This gift of god is pollution free and calm place known for scenic mountains. Those who visit the place once make sure for visiting on every vacation. The hospital services at Madikeri are interesting as some cultural image can be noticed. The wood slopes and unusual villages with colorful panorama attract the tourist to visit this fascinated place. Adventurous lovers will definitely love this place as countless spots for trekking are available at Madikeri. Omkareshwara Temple: this shrine was constructed by the Linga Rajendra 2nd in 1820. The structure of the temple is the combination of Keralite, Catholic, Islamic and Gothic style. Madikeri fort: Madikeri is well known place for the fort rebuilt by Mysore's ruler Tipu Sultan. Inside the fort, The Veera Bhadra shrine is special thing to visit. However, the temple was removed by the East Indian Company of England as they replaced the temple to Anglian Church. 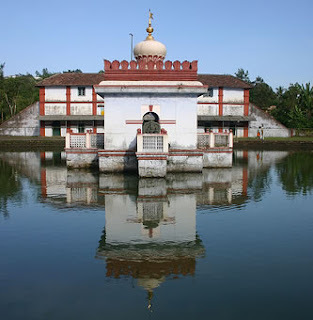 Today Veera Bhadra Temple is converted to Museum where a tourist can watch the unique collection of ancient times. 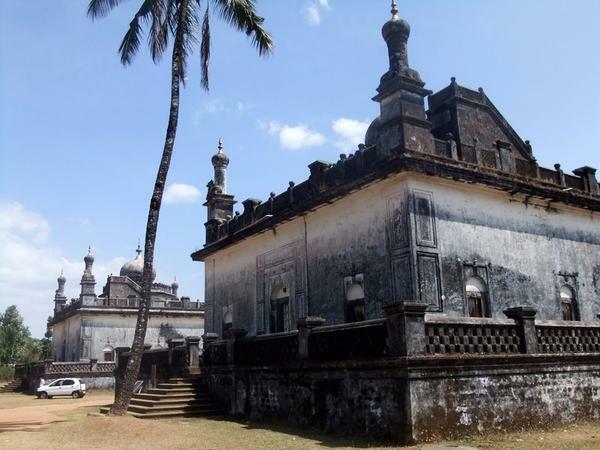 The temple is positioned inside the castle, and construction was done by the Linga Rajendra Wodeyar 2nd. Cauvery Nisargadhama: This religious spot is just 7 kms away from Bhaga Mandala from where the holy river Cauvery starts. However, tourist has to travel for 44 kms from Madikeri to reach this spot. Local and state bus services are available through Madikeri to Cauvery Nisargadhama (Tala Cauvery), though the journey between the spots is amazing and full of adventurous. 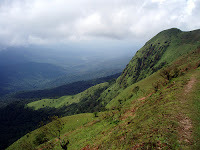 The slopes of Brahmagiri hills are stunning and full of enjoyment. Raja's seat: this location was used by the King to watch the sunset. The magnificent vision of green valleys, towering mounts, paddy fields are few things that tourist can enjoy at this spot. Raja's Tomb: this very interesting tourist spot of Madikeri is the major monument spot of Coorg district. The structure of the tomb is Islamic style and domes constructed in the center are beautifully designed. Abbey falls: the waterfalls named as abbey are also recognized as Jesse falls, though the Jesse falls name was given by the British Company. Travelers have to cover the distance of 7 kms from the city to reach this spot. Monsoon season of Madikeri is special moment as the beauty of nature becomes more stunning. Reaching the spot between Julys to October could be diverse experience for the tourist. The distance between some big cities and Madikeri could make the people little confused, but the spot is really amazing. From Mangalore, Madikeri is 143 kms away, Bangalore 267 kms away, Coimbatore 307 kms away, Kochi 389 kms away, and Chennai 589 kms. By Air: closest airbase to reach Madikeri is situated in Mangalore. However, the distance of 143 kms could be covered through bus or taxi. The big International airbase near Madikeri is Karipur (also known as Kozhikode), though it is 180 kms distant from the destination. By Rail: closest railway station near Madikeri is Hassan, though some other railway stations are Kannur, Thalassery and Kasrgod. Approximate distance between all stations to Madikeri is 115 kms. The big railway station to reach Madikeri is Mangalore linked to all major cities of India. By Bus: Karnataka State Transport is providing the direct buses to Madikeri. The direct buses from Kerala and various cities of Karnataka are permitting tourist to visit the spot with no worries.